(12/P54) TRENTON - To mark May as National Preservation Month in New Jersey, the Department of Environmental Protection and the New Jersey Historic Sites Council today are announcing the recipients of 22nd Annual Historic Preservation Awards to honor projects and groups or persons dedicated to preserving the state’s history. Held at the Roebling Museum in Florence this afternoon, the ceremony honors a grass-roots effort to save a Revolutionary War-era house from demolition in Clinton Township; the rehabilitation of old shipping sheds and wharves in a fragile ecosystem in Commercial Township; the recovery of an historic railroad station in Demarest; and a contractor with a prolific record of preserving historic sites. The DEP’s Historic Preservation Office and the New Jersey Historic Sites Council honor persons, projects or programs judged to demonstrate exceptional merit in the field of historic preservation, following the guidelines of the Secretary of the Interior's Standards for the Treatment of Historic Properties. A 2004 land purchase by the Clinton Township School District for a new middle school jeopardized a historic house on a Grayrock Road farm site. School officials were not aware of its historic significance, but the Clinton Township Historic Preservation Commission found it once belonged to noted British loyalist Christoffel Vought during the American Revolution. So began an eight-year effort to save Vought House as the most significant Revolutionary War artifact in Hunterdon County, and to make it a learning resource for the new middle school. 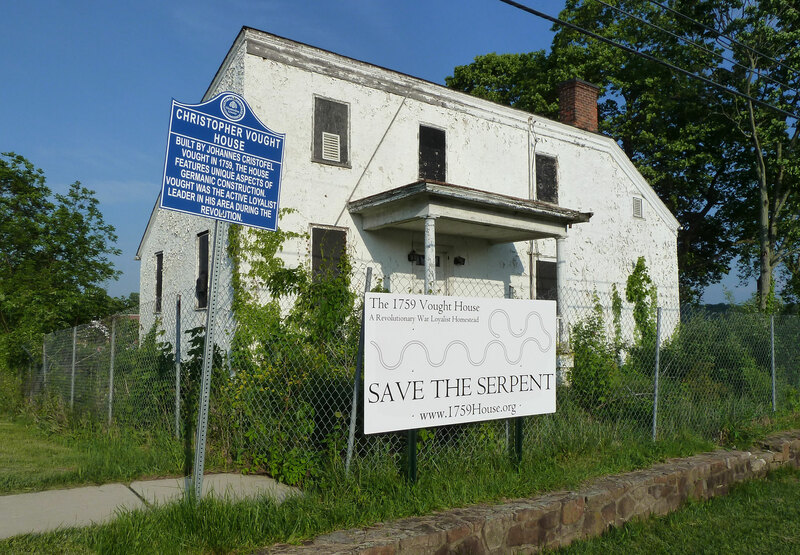 The non-profit group that preserved the house --1759 Vought House Inc. -- got the house listed on the New Jersey and National Registers of Historic Places. It also transferred the title of the building to one of Vought’s descendant for the symbolic price of $17.76. 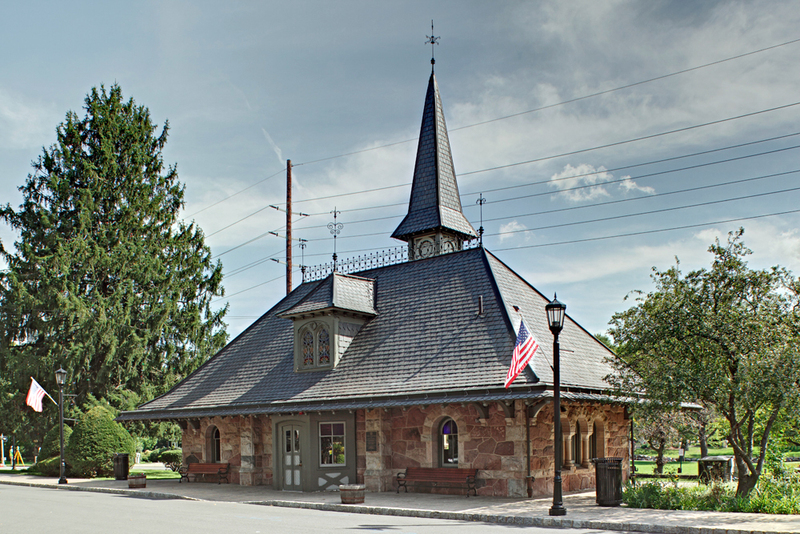 The circa 1872 Demarest Railroad Depot was designed by noted architect J. Cleveland Cady. In 2002, Demarest sought to restore the building to its original Romanesque Revival design, with heavy rough-cut stone walls, round arches and medieval style. The restoration, completed last year, also includes a new roof for the main building and tower, restored metal cresting and finials, new windows and doors, drainage system, and heating and air conditioning systems. 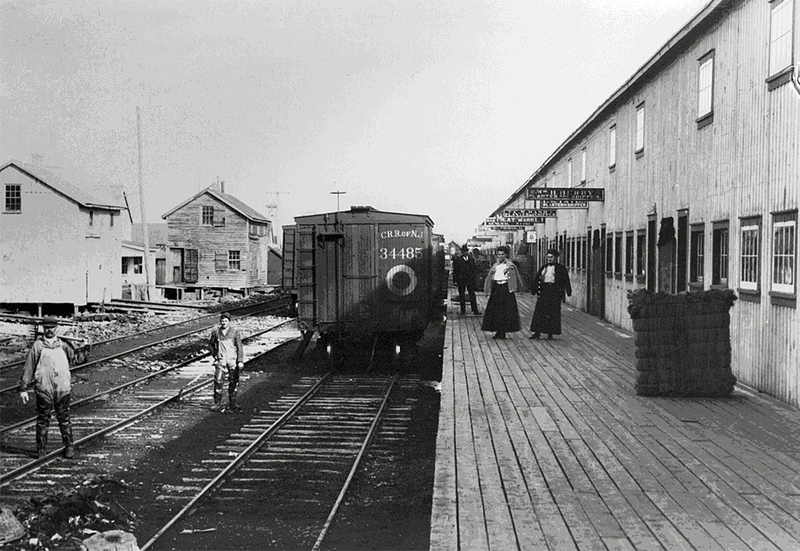 As part of its commitment to restore and interpret significant pieces of New Jersey’s maritime history, the Delaware Bay Museum completed the restoration of seven shipping sheds, four wharfs and one railroad artifact over and along the Maurice River that dated to 1918-1920. 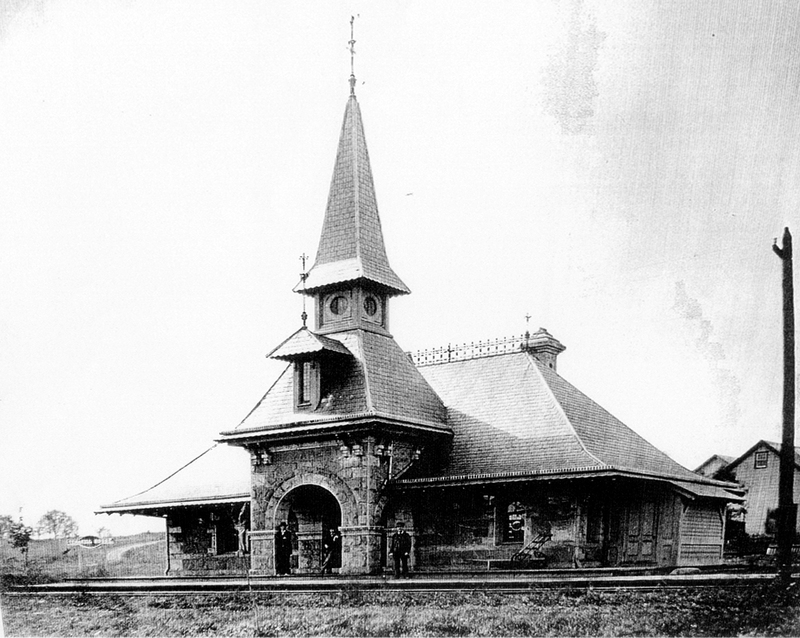 The structures, which offer a unique look at the historic center of South Jersey’s oyster trade, were stabilized and restored. Some 80 percent of the original architectural elements were preserved. Some original fabric elements were recreated by using local mill-cut lumber and employing original construction methods. 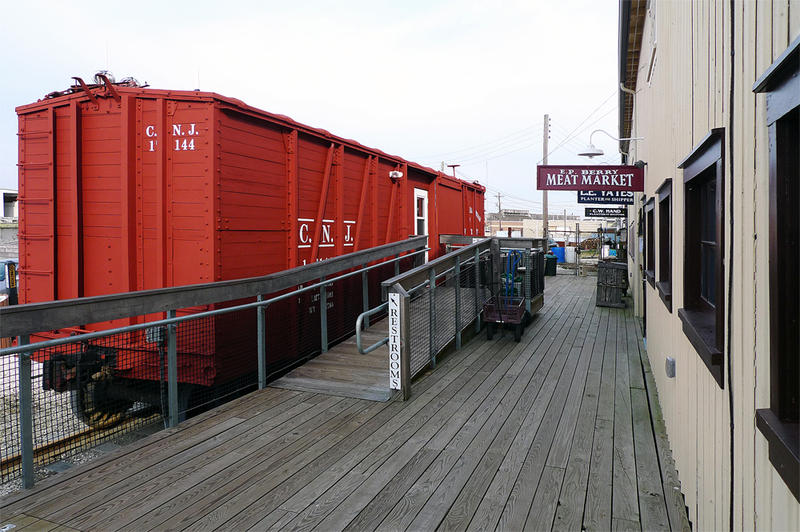 The restored structures serve as a homeport to the A.J. Meerwald, a historic schooner that serves as centerpiece for the Bayshore Discovery Project. Since its founding 41 years ago, Nickles Contracting has worked on more than 350 officially recognized historic structures and sites in New Jersey and neighboring states, with a focus on service for publicly owned or non-profit historic properties. Projects include Absecon Lighthouse in Atlantic City; Craftsman Farms, The Gustav Stickley House (1911) in Parsippany, Drumthwacket, the New Jersey Governor’s Mansion in Princeton; the Sweeton House (1950) in Cherry Hill; and the James Whitall House (1748) at Red Bank Battlefield in National Park. Founder Ted Nickles and company vice president Jack Abgott both have chaired their respective historic district commissions and have taught historic restoration.